braid be loose and not too perfectly spun. motion. Use hair spray on each section of the hair, just before using the hair iron. For this technique it is important not to style the hair after you have curled it. there are some simple rules that will help you to succeed. 1. Be enthusiastic and positive. People who are act as a magnet and they attract other people to them. Nobody likes working with people who are part of the MMS,Mutual Misery Society. 2. Talk. 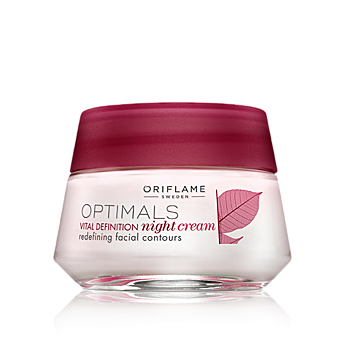 Talk to everybody you know and meet about the opportunity that Oriflame and you have to offer. Never pre-judge the people you can approach, work instead on the basis that the next person you talk to could become the bestperson in Oriflame. 3. Become a training junkie. There are a whole host of excellent training programmes instigated by the Company and are freely available. They cover the training at every level from the interested person thinking about joining right through to the most experienced Managers. They are designed for your benefit and the more of these you attend the more successful you will be. 4. Talk to successful people. Take every opportunity to talk to people who have made a success of their Oriflame business. They will be happy to share their experiences and help you on your journey. It will also make you realise that they went through the same doubts and setbacks that you will probably encounter. most of them are just jealous that you are trying to achieve and they aren’t. and that way the only way is up. persevered and overcame the inevitable obstacles that came their way and will come yours. Remember that we are all here to help you to achieve your dreams. So if you have read this article and are thinking ‘I wonder if I could do that’ then don’t forget that the world is full of wonderers who never actually do. This year sees an agenda filled with some of the biggest launches in the history of Oriflame. The One is the opening chapter of a glorious season of launches and promises to provide striking layouts, even higher-quality products and widespread publicity and marketing reach. This will be the first make-up brand to combine the latest in fashion and trends with high-performance products and easy-to-follow beauty advice. of fashion and beauty, to offer fashionable looks from behind the scenes and provide you with high-performance products to create those looks. We think of The ONE as kind of a “backstage pass” into this fashion world! All sub-ranges can be combined easily to cover every mood, beauty need and style. Giving you everything you need to complete your perfect look in any situation. routine from high maintenance to easy and effortless. Many of the products have multi benefits which makes them even more convenient! 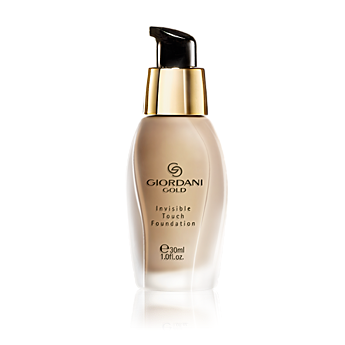 Fantastic formulations that last throughout the day without the need to re-apply. High performance products guarantee to keep you looking great all day! 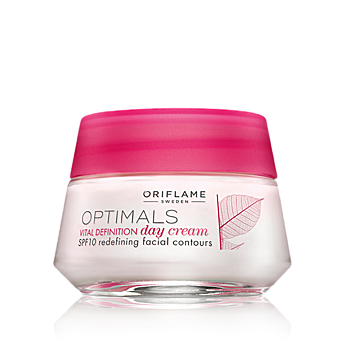 Oriflame Best Women's day gift! In Celebration of all of the girls internationally who make the world a much better place: You Impress! than Worldwide Women’s Evening, with this specific in your mind we've produced You Impress. We provide an attractive assortment of items influenced by the brilliant flowers of the freesia bloom this season. Obviously we've everything you need certainly to feel and look fantastic, wherever you end up. Components which are certain to create a stunning effect, or impressive present, wherever you-go! Evening it’s an ideal everyday item. 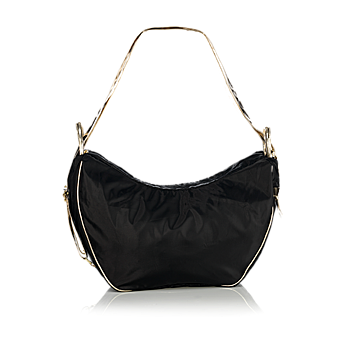 Videos onto inside or outside the bag for quick access. it’s an excellent page-marker for the everyday reading enjoyment. Your brand-new limited edition lipsticks are striking, beautiful and remarkably easy. 5 beautifully clean colors which make everybody look excellent. and a fast absorbing hand lotion. Today, Oriflame Cosmetics presents the new fashion-inspired make-up brand – The ONE by Oriflame. 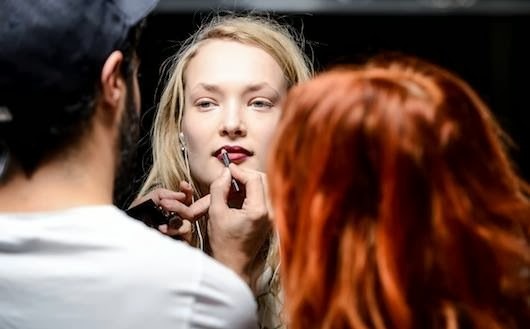 To launch The ONE and reinforce its link with fashion, Oriflame is a Main Sponsor at Mercedes-Benz Fashion Week Stockholm 2014, gaining inside knowledge from behind the scenes, and trend inspiration straight off the catwalk. The new make-up brand will be used by industry professionals on the models for the shows, proving its high quality catwalk standard. To support the launch of The ONE, Oriflame has founded The ONE Collective – an exciting collaboration with beauty and fashion influencers such as bloggers, make-up artists, models and stylists from around the world. The ONE Collective will share their fashion and beauty inspiration, expertise and tips, giving Oriflame fans on-trend fashion advice and beauty know-how. Elin Kling, the world famous fashion entrepreneur and blogger, will be the Global Ambassador for The ONE Collective. Throughout 2014 Elin will be attending global fashion and beauty events, writing about current trends and imparting expert advice to Oriflame fans. 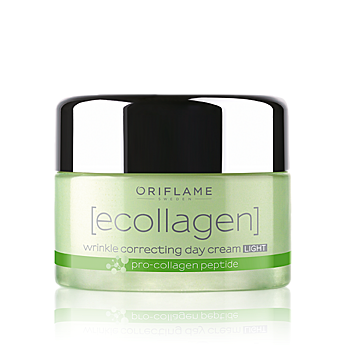 “We are delighted to be collaborating with The ONE Collective and Elin Kling on The ONE by Oriflame. They will provide expertise and inspire Oriflame’s consumers and consultants to fulfil their beauty and fashion dreams,” says Johan Rosenberg, Executive Vice President, Global Marketing and R&D.